Collecting and investing in limited-edition clothes and sneakers has become something of a cult, as it draws a huge retail feeding frenzy each time a new merchandise ‘drops’ in-stores. These avid collectors are willing to shell out thousands of dollars to sustain their hobby; and don’t mind waiting in line for days just so they can score a chance to get their hands on the latest coveted items. 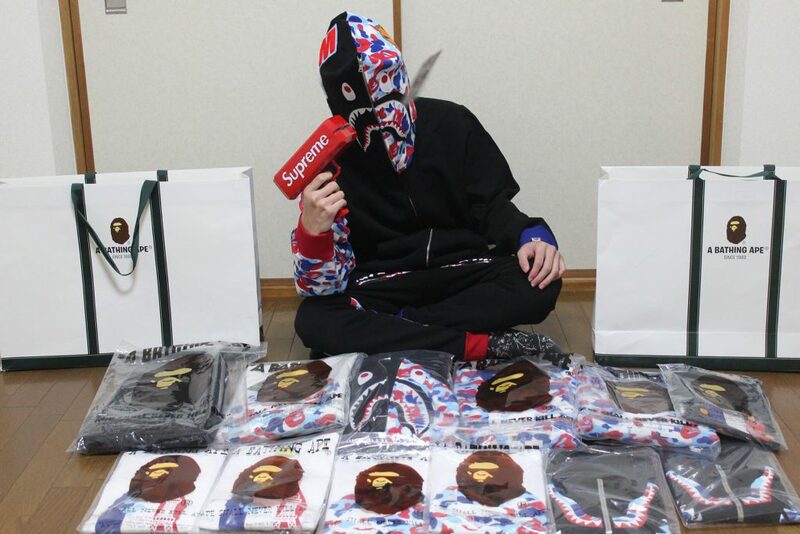 It is undeniably a struggle to ‘cop’ these fresh goods as things sells out fast, and hot items are typically not released locally. And even if you turn to resellers, it is very likely that you will end up paying way more than the retail price. After all, hype drives demand and scarcity pushes prices up – it is basic economics at work! 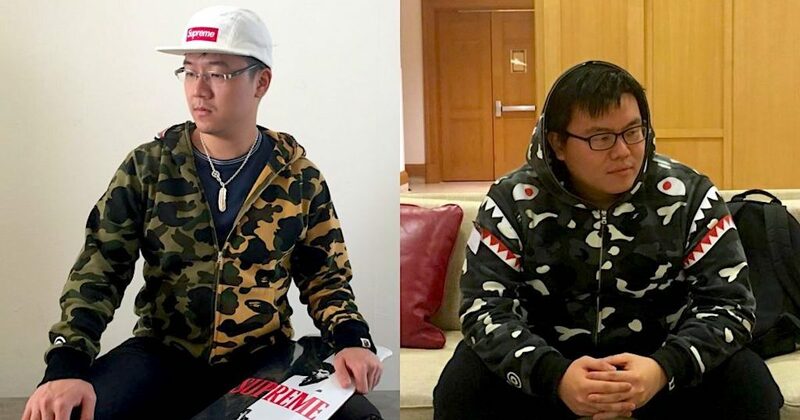 Bearing these pain points in mind, Richard Xia Yang and Chris Xue, decided to start up a streetwear marketplace in Singapore to essentially change the way people buy streetwear in Asia. The 27-year-old duo go way back – they were schoolmates in Hwa Chong Institution, and in National University of Singapore (NUS) thereafter. But back in the day, Richard confessed that the two hadn’t been on very good terms. In fact, the two had even gotten involved in a fist-fight with each other due to some “petty feuds”. “Fortunately, we quickly reconnected over coffee when I spotted him again in the university gym. We hit it off pretty quickly when I learnt that he was working on a budding startup with his friends, and successfully convinced me to join him. But of course, the startup journey wasn’t easy and they experienced “a couple of failed startup adventures” along the way. As the two NUS students neared graduation, they found themselves at a “critical juncture”. Their other venture partners had all thrown in the towel, leaving just the two of them to front the business. They ended up thinking long and hard about whether they should pursue running a business together, and it was then that they decided to build a startup around problems that they personally face. One of the problems that really stood out to us both was getting authentic, exclusive fashion goods from overseas. It was so incredibly difficult because of uncertain [and hefty] shipping, counterfeit goods, and possible chances of getting scammed. This was how Novelship came about. 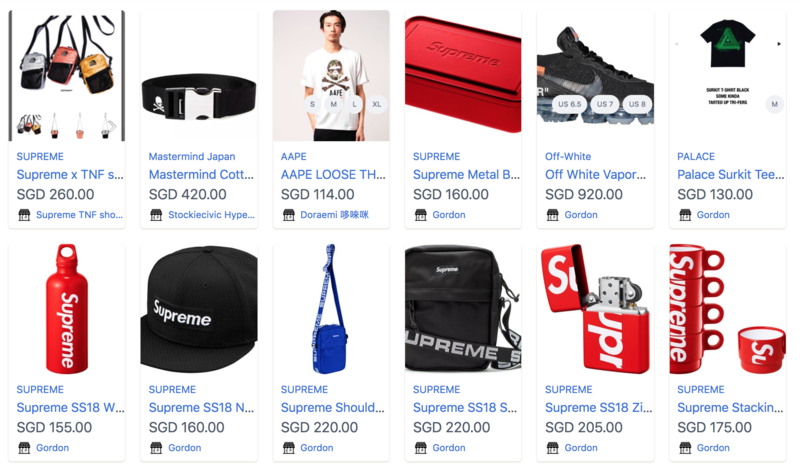 Formally launched in August last year, the e-marketplace aims to optimise the buying process of streetwear drops so streetwear fans can easily buy and sell authentic and exclusive fashion goods online. Recounting the early days, Richard said that Novelship started off as a bootstrapped startup. The enterprising duo had invested US$9,000 (~S$11,796) of their own savings to kickstart their startup on Carousell, but they have since received an undisclosed amount of funding from angel investors. At the start, Chris and I were just listing things day in and out. I think we probably cranked out a few hundred listings a week just trying to gain more exposure. “We’re fortunate that they [Carousell moderators] didn’t ban our account for spamming!” he added with a laugh. Despite their efforts, their business didn’t really gain any significant attention until about a month later. This was their strategy in building their user base – a lot of these early users end up visiting their website, and most of them turn out to be regular customers of Novelship up till today. “The launch at the start was shaky and uncertain as we started the business pretending to be resellers ourselves,” said Chris wryly. Lamenting further on this, Chris said that the biggest challenge for them was attracting buyers to come onboard despite a low count of sellers at the start, and vice versa. This is why they decided to focus on getting more buyers onboard first, after building partnerships with a few major sellers. The second biggest challenge is gaining new users’ trust in us. When the average purchase ticket size runs easily into hundreds, we understand that it can be quite daunting for users to make a purchase from a website that they have not heard of. Even now, they are working on raising their brand awareness further so more Singaporeans will know about their service. As a marketplace, Novelship do not source for the goods themselves. Think of them as a platform akin to Carousell, except that their marketplace is focused on only streetwear. 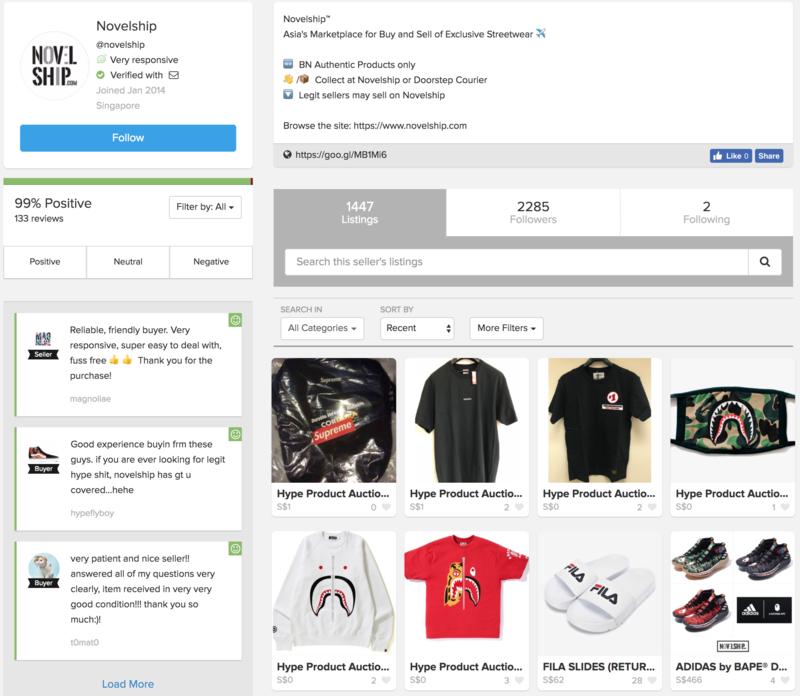 Novelship puts your streetwear pre-orders up for grabs to a pool of native and travelling resellers, which allows consumers to bank tap on the network of multiple resellers instead of just one. In a separate interview with The Playbook, Richard said a significant number of resellers based in Japan, United Kingdom, and United States, are selling their items 20 to 50 per cent cheaper than Southeast Asian counterparts. Leveraging on this finding, the two thought it would be a strategic move to onboard these foreign resellers onto their platform. By aggregating these global resellers, it lets streetwear fans obtain the latest drops easily, quickly, and most importantly – at reasonable prices. Due to their proximity, they have an undeniable advantage in sourcing for popular fashion goods. Also, Novelship effectively cuts out the local middlemen, allowing Asian buyers to buy from them directly. While Novelship relies a lot on resellers to source for the goods and build the listings on their platform, the founders emphasised that their startup puts in a lot of effort in ensuring that only authentic goods make its way onto the marketplace. “Upon all purchases, items have to be sent to us first for verification with our brand experts,” said Richard. As counterfeit products are commonplace, the two feels that it is imperative to provide this layer of protection for their users. The startup is also working on a new technology that will potentially give everyone the ability to identify counterfeit goods. They already have working prototypes, and are currently speaking to brands and stakeholders. 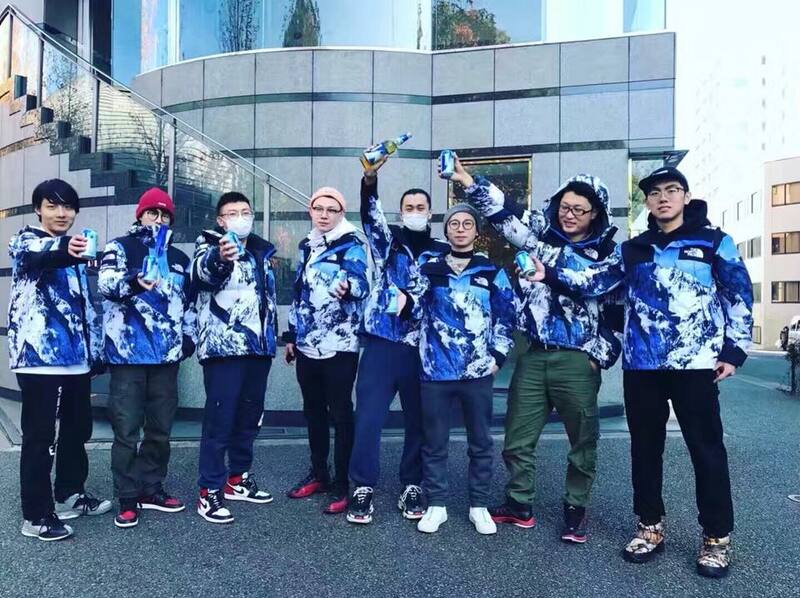 While their current product portfolio is targeted towards streetwear for the younger male crowd, the founders said that they have plans to expand into other categories like female wear or accessories in the near future. Beyond this, Novelship have also recently concluded a global partnership with DHL Express to expand its service to the global markets, especially in United States, Australia, Canada, Vietnam, Indonesia, and Malaysia. Novelship is also offering an exclusive promo code for Vulcan Post readers – apply code ‘VULCANNEW18‘ for a $10 discount off a first-time purchase!